In todays time, it is very important for every individual to take care of their dental health on daily basis. Because of this, regular dental check-ups are recommended for every individual as it is very useful for taking care of the dental health of the patients. Regular dental check-ups to your family dentist or a practicing dentist will ensure that you keep your oral cavity in an appreciating state. 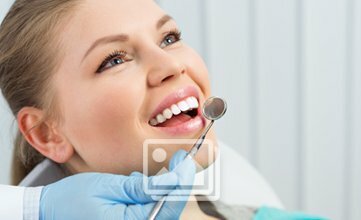 Dental Check-ups includes oral prophylaxis(teeth cleaning)including scaling and polishing and full mouth x ray evaluation. Fill the form to get appointment. Dental check-ups are very helpful for the children as well as the adult patients. Parents should initiate regular dental check-ups so that the oral health of the child can be well monitored during the regular dental check-ups. This prevents many dental problems like dental caries or progression of any congenital diseases in the children. In this way, regular dental check-ups play an important role in the lives of children. In adults, dental health can be monitored and accordingly improved to ensure that the patients have a good oral health for a long period of time. 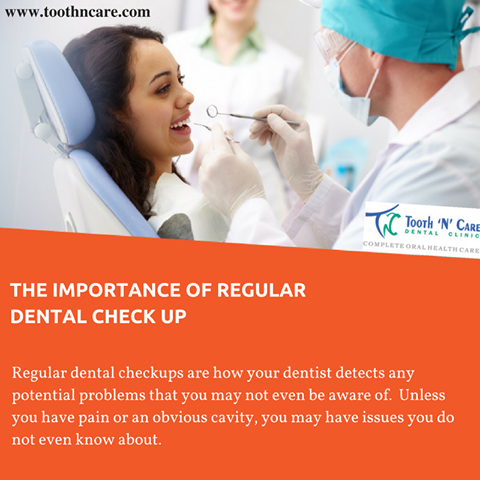 Regular check-ups are of great help to the dental patients as they ensure that the patients can eventually improve their dental health in the long term. Dental patients will have a bright and whiter smile when they visit the dentist on regular basis. Smiles of the patients are improved by several dental treatments. Regular cleaning of the teeth ensures that the patient has whiter teeth and attractive smile. Dental patients can prevent malodour or halitosis by opting for regular cleaning which removes easily inaccessible areas in the patients mouth. With regular dental check-ups, more number of individuals will be able to have more number of natural teeth in the mouth and avoid untimely loss of the natural teeth. Several gum diseases can be prevented in the patients with the help of the regular dental check-ups at a dental clinic.